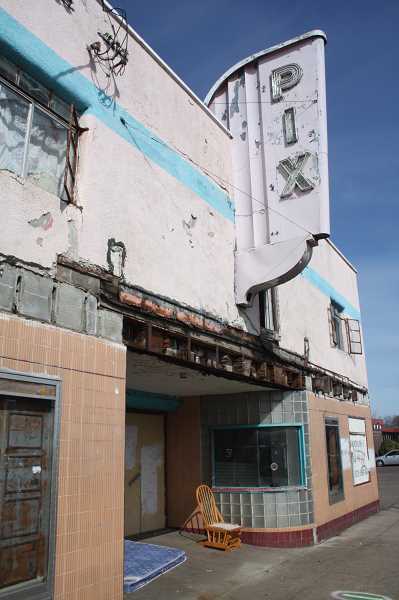 Konell Construction & Demolition of Sandy was awarded the contract to demolish the building once known as the Pix Theater in Woodburn. Konell was awarded the project during the March 11 Woodburn City Council meeting, after it provided the lowest estimate, $147,207, among five bids. The highest bid was $353,278. The awarded bid is about 41 percent lower than the project's engineering estimate of around $250,000. 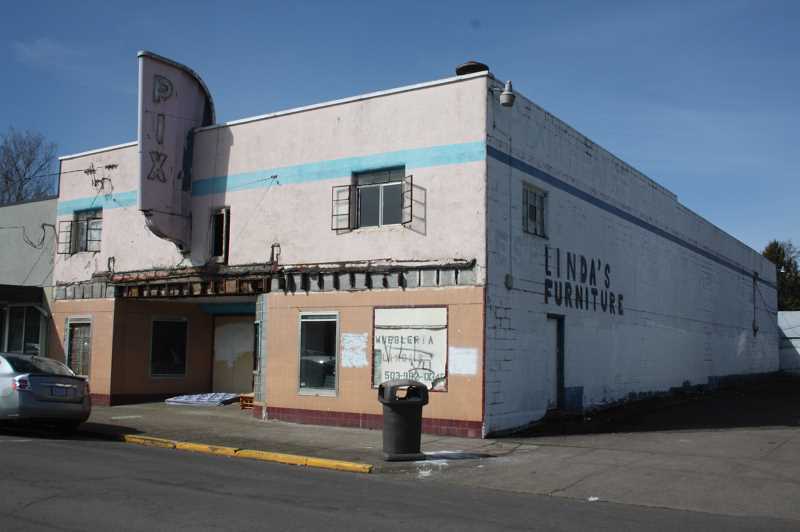 After being apprised of the building's extensive disrepair and environmental issues caused by neglected maintenance, the city of Woodburn authorized the purchase of it in October. The initial plan for that site, 462 N First St., following the demolition is for a parking lot. A report to the city council noted that the timing of the project is "greatly influenced by the construction of the First Street Improvement Project." Plans are to incorporate the final work at the site, such as paving and lighting, into First Street Improvement work.